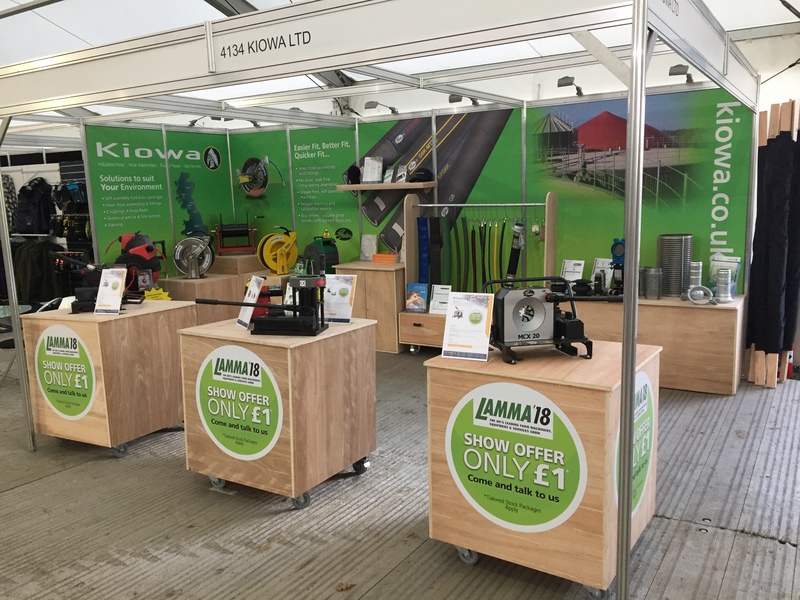 LAMMA’18 17th & 18th January Our second time at LAMMA started months ago with planning how we could improve from last years show and make this even more successful. 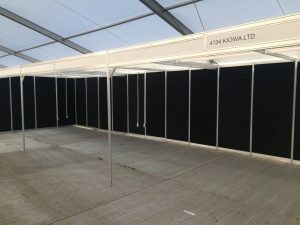 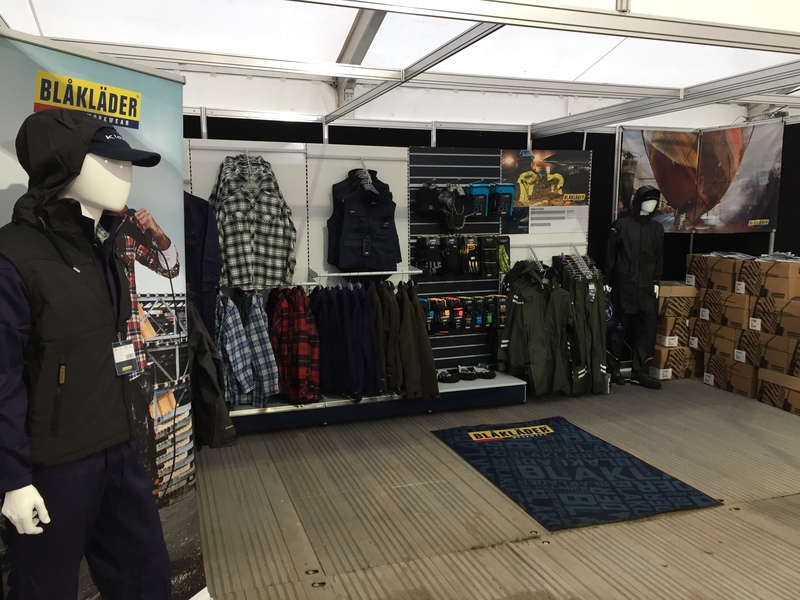 We doubled the size of the stand and decided to display and sell a range of Blaklader workwear and Nakoda hose reels in addition to the main feature of the show which was to display and demonstrate a range of Gates Hydraulic self-assembly equipment, hoses and fittings. 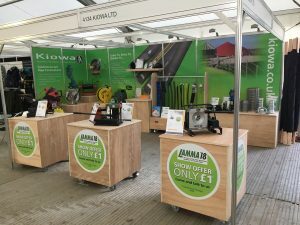 Other product ranges being shown were Kiowa hose reels including our Slow Retraction reel both in Stainless Steel and powder coated, BAUER couplings, hose assemblies and gate valves. 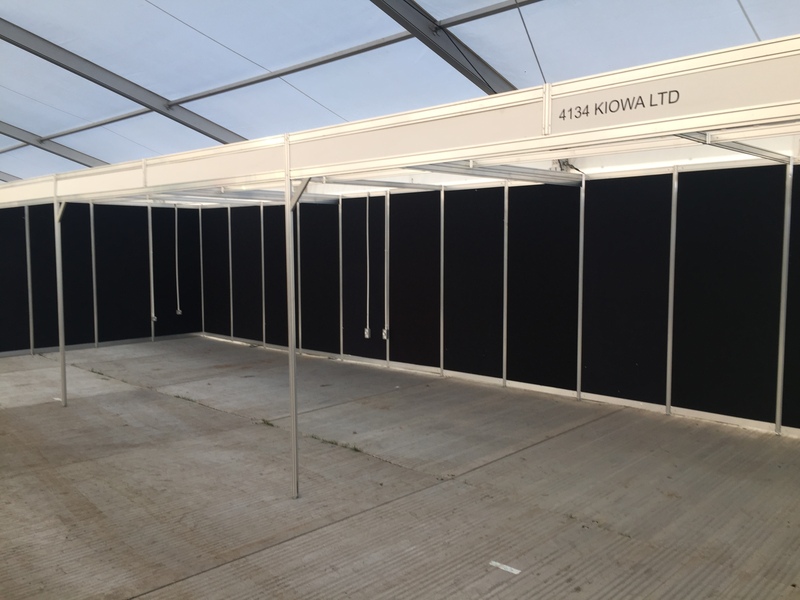 Next years show is at the NEC Birmingham so keep reading our social media channels to see what we are up to.